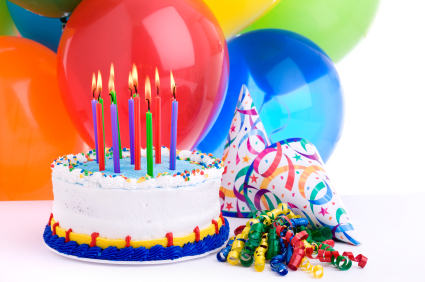 My blog, Matt Benson’s Musings, recently passed its one year anniversary (April 17). Hooray! This made me think that it would be a good time to reflect: Why do I blog? How has my blog developed over the last year? In this post I address these questions. I wrote most of this post around the time of the anniversary of my blog (and a bit more, which I’ve subsequently cropped and which might be part of a future post) – a discussion during a dinner party last night prompted me to finish this post and ‘publish’ it. Both during, and since my MBA there is a topic that has been eating away at me – was there anything missing, or could the experience have been improved by the inclusion of other study topics? Don’t get me wrong, I thought my MBA was excellent, but I’m always looking to see how things might be further improved. Most MBAs deliver a mixture of core material (finance, economics, accounting, strategy, etc.) and electives (optional topics that are either more niche or are perhaps addressed in greater detail, often relating to a topic that the school is known for being strong at). The elective topics nevertheless tend to revolve around academic content/theory, with case studies to provide a bridge to reality. Could other topics, which are perhaps not considered as classical MBA topics, be useful additions to an MBA?